SUPER QUICK WITHDRAWALS PROCESSED WITHIN MINUTES! 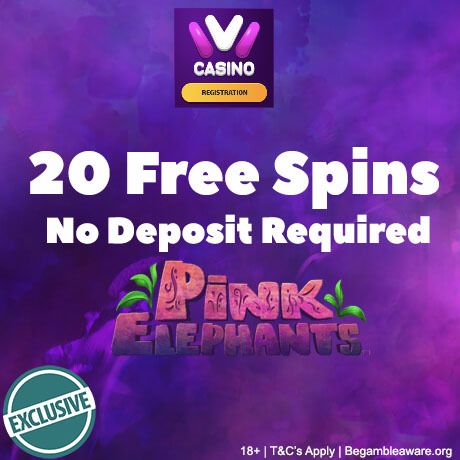 Deposit £1 and get 1 Real Cash Free Spin (NO wagering). 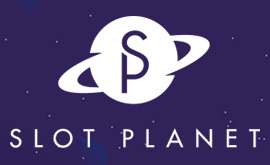 Welcome to the #1 Guide for Free Spins Casinos. 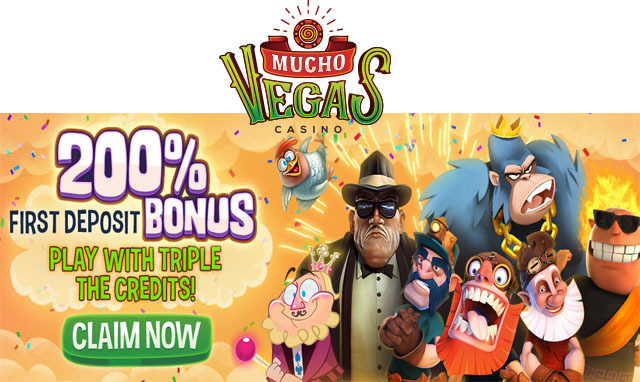 Here you will find NetEnt Free Spins, Microgaming Free Spins, Williams Interactive WMS Free Spins, Playtech Free Spins as well as free spins offers from all the up and coming new software providers. On top of that you will also find the latest online slots machines as well as the newest casinos pushing the envelope in gaming innovation. 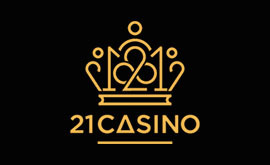 This guide comes full circle with lists of the best No Deposit Bonus Casinos as well as the best casinos with bonuses that have super low wagering requirements. 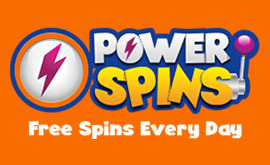 Don’t forget to subscribe to our newsletter to get all the latest free spins alerts. 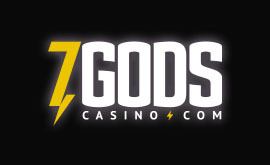 Rizk Casino is the sister casino to the best online casino EVER! Guts Casino. As with Guts, the awesomeness is just oozing out of Rizk and here are the things we love in particular. At Rizk Casino you get what is called the Rizk wheel and from the Rizk wheel you can win all kinds of extra spins and cash prizes all that come with NO WAGERING REQUIREMENTS! So for instance if you spin the Rizk Wheel and land on the €/$25 spot, that €/$25 is real cash! 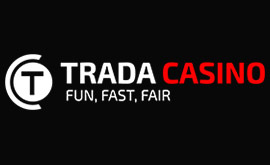 If you win some extra spins and use them, whatever you win is real cash. So make your first deposit of €/$10 at Rizk Casino and you will get one spin on the Rizk Wheel to see what prize you win! 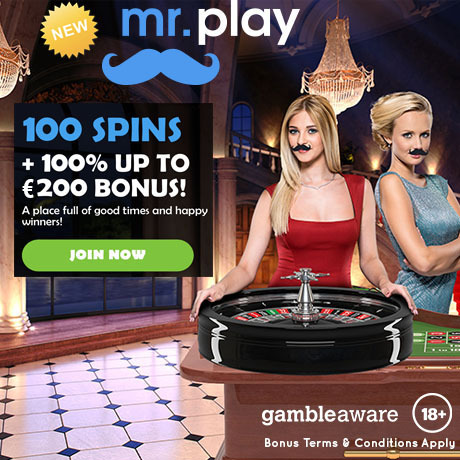 New players residing in the ROW get a bonus of 100% up to €/$100 + 50 Extra Spins*. You will also get ONE spin on the Wheel of Rizk. Prizes won from your spin on the wheel are all wager-free. The minimum deposit is only €/$10. 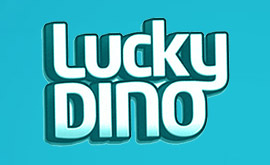 *Players will receive 10 Extra Spins per day on different games for 5 consecutive days (after their successful deposit). 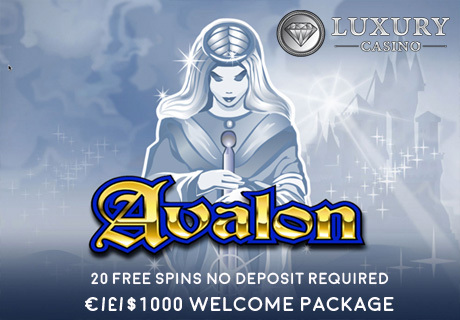 Your spins will be available at 12:00 CEST each day in the Rewards section of your casino account. Remember that your spins only last for 24 hours. 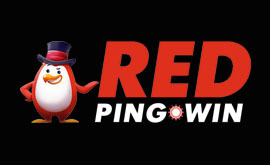 New players residing in the UK get a bonus of 100% up to £100 + 50 Extra Spins on the Second Strike Slot. 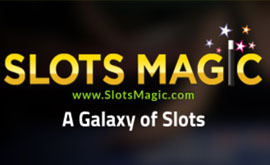 *Players will receive 10 Extra Spins per day on the Second Strike Slot (after their successful deposit). 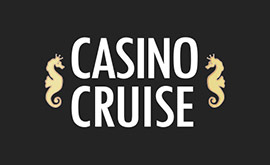 Your spins will be available at 11:00 GMT each day in the Rewards section of your casino account. Remember that your spins only last for 24 hours. Players must be 18 years or older to play at Rizk Casino. Click here for the full list of Terms and Conditions. 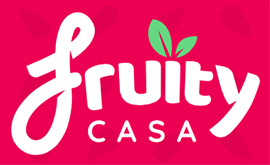 The Welcome offer is only available for new players who are 18 years or older. The Welcome bonus has a wagering requirement of 20x (deposit + bonus). 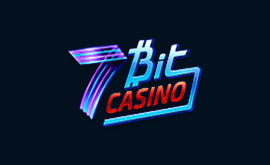 Different games contribute differently towards wagering requirements: All casino slots: 100%; Classic Slots section: 75%; Bloodsuckers, 1429 Uncharted Seas, Jackpot Jester 6000, Jackpot Jester Wild Nudge: 75%; Roulette and Live Dealer Roulette: 50%; All other Table games and Live Casino games: 10%; All Video Poker games: 0%. 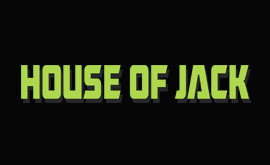 The maximum bet when playing with bonus money is €5 (50kr, 50SEK, $5, £5). Restricted Countries (not allowed to get any bonuses) at Rizk Casino: Poland, Bulgaria, Greece, Hungary, Romania, Croatia, Ukraine, India, Pakistan, Indonesia, Russia, Czech Republic, Portugal, Slovakia, Latvia, and Thailand. 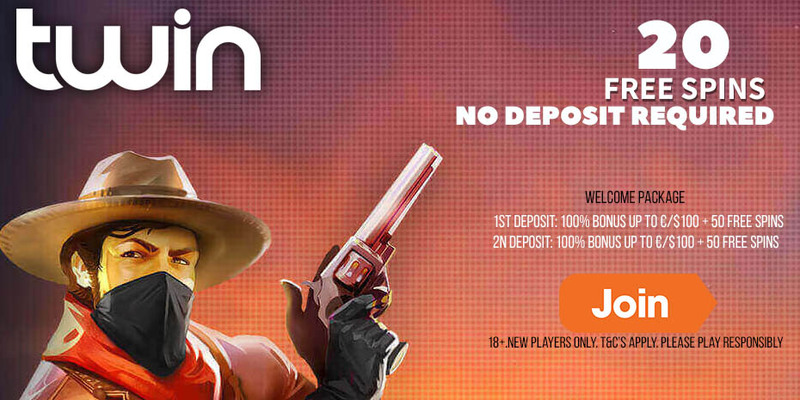 Please note that deposits made via Skrill or Neteller are NOT eligible for the Welcome Bonus offer. At Rizk Casino, you get to play in your own currency. So far the currencies available are: EUR, SEK, NOK, GBP, USD, CAD, and AUD. Skrill, Visa, Mastercard, Neteller, Webmoney (by moneta), Paysafecard, ECO, Ukash, Euteller, Glupay, Bank Transfer, and Trustly. The priority at Rizk is to get your money to you ASAP! As a result every withdraw is processed in 2 hours or less. For E-wallets you’ll get your withdrawal in less than 2 hours. For Bank Transfers and Credit /Debit Cards, you’ll get your withdrawal in 1-3 working days.